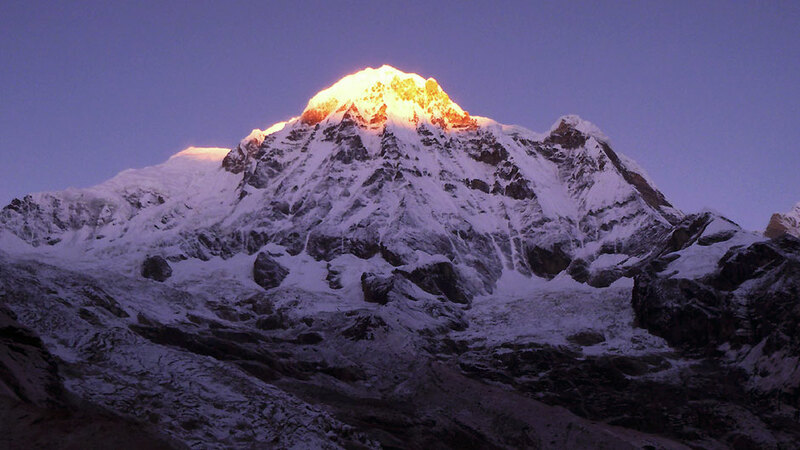 Annapurna Base Camp trek of Nepal is also known as Annapurna Sanctuary trek or ABC trek. 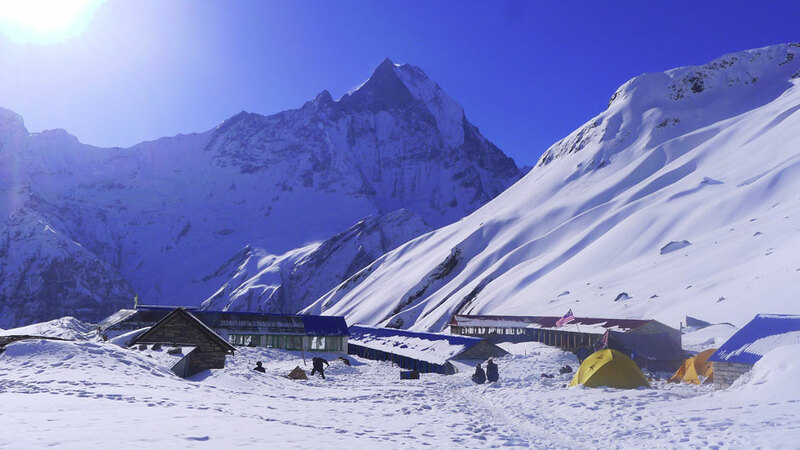 To reach to the base camp of Annapurna the trekking path go through a hidden alpine amphitheater overshadowed by surrounding ice bound giants including Annapurna One peak over 8,000 metres (26,000 ft), thirteen peaks over 7,000 metres (23,000 ft), and sixteen more over 6,000 metres (20,000 ft). 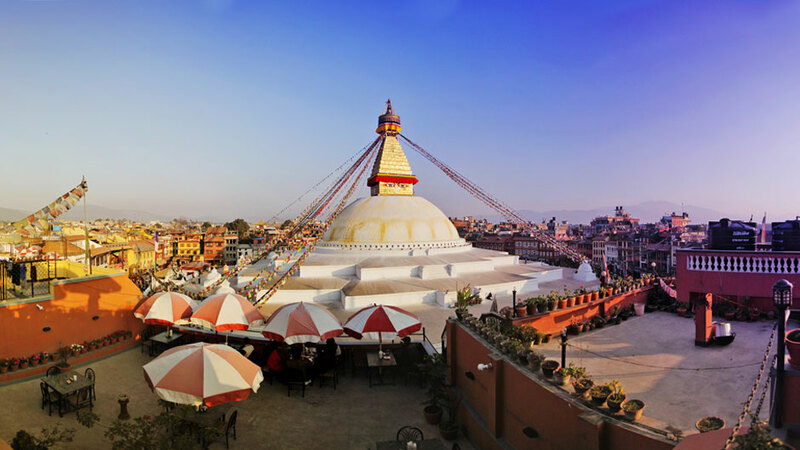 People refer Annapurna base camp trek as ABC trek as well.Nepal is open for Business, booking are open for Annapurna base camp trek 2015 and 2016. 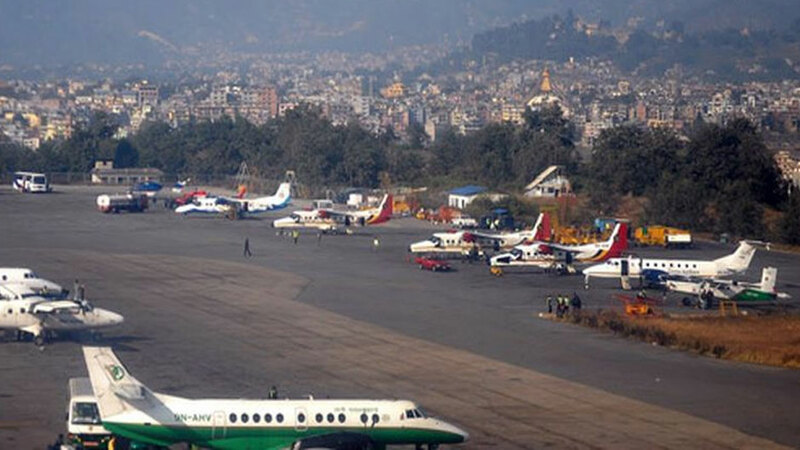 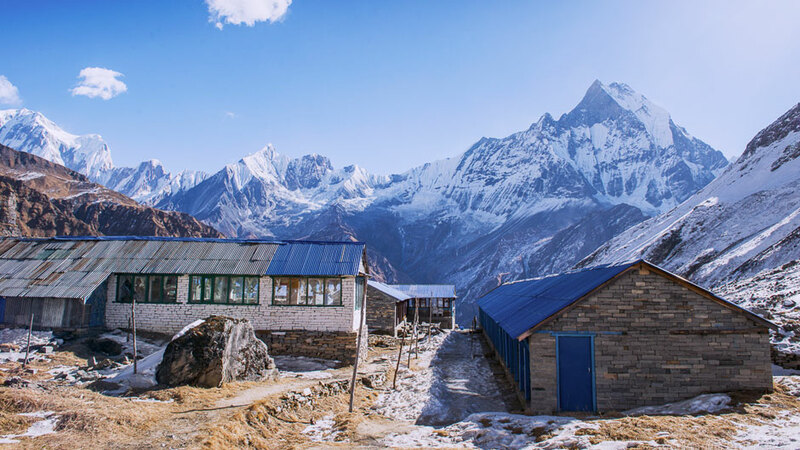 Annapurna trek declared safe : The vast majority of guesthouses and trails on the popular Annapurna trekking route are safe for hikers. 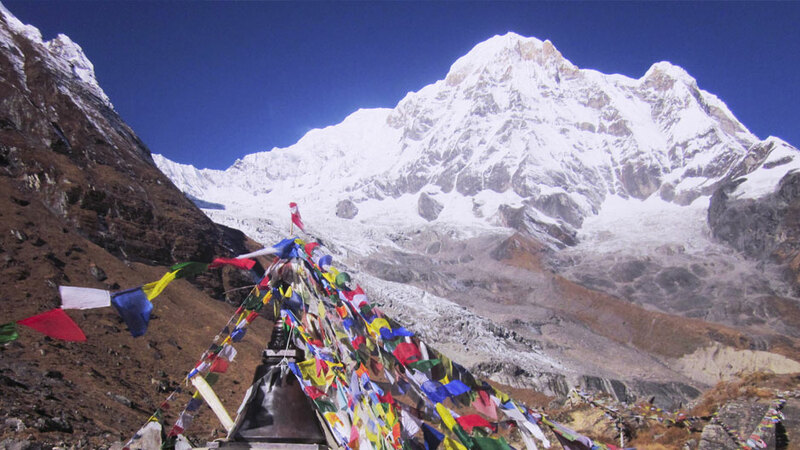 A team of structural and geotechnical engineers led by US-based firm Miyamoto International surveyed the Annapurna trail on foot and on a helicopter to check for quake-triggered destruction and hazards.